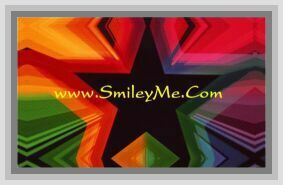 Get Your Me & My House Magnet Strip - Only 1 Left at SmileyMe! Only 1 Left - Me & My House Magnet Scripture Strip - Unique is Style & Design, These Scripture Strip Magnets are All the Rave for Organizing the Fridge...a Daily Reminder of a Popular Verse. Size is 3/4 x 7 Inches.